I love this fabulous inspiration board that I found while perusing Snippet & Ink earlier today. 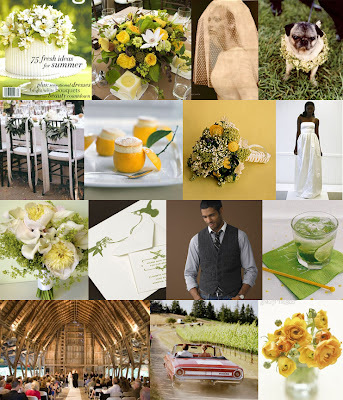 I'm really hooked on vibrant yellow and green tones right now and I absolutely adore the use of these festive colors in this board. Possibly I am ready for spring and summer to arrive? ?